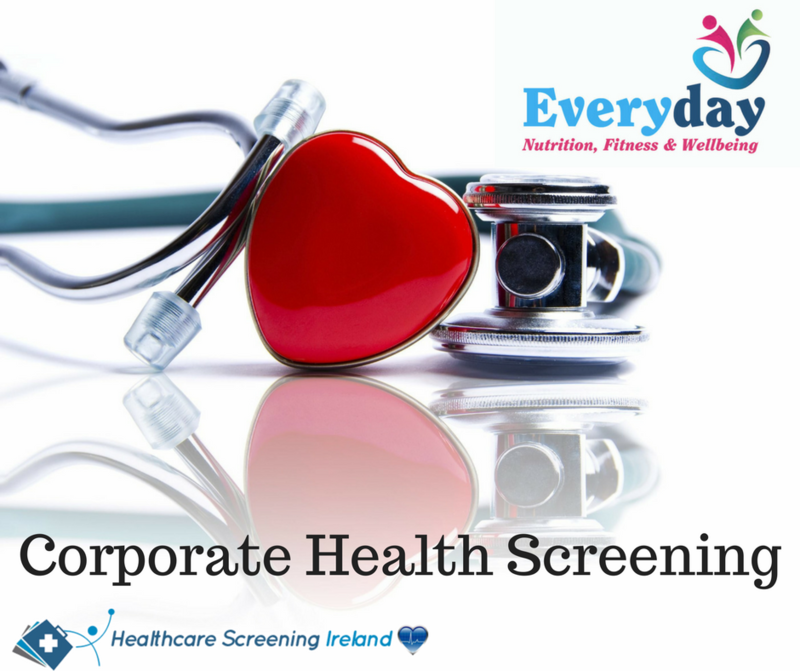 As part of your employees Health & Wellbeing Personal Consultation, a healthcare screening specialist from Healthcare Screening Ireland will come to your place of work and will screen all eligible employees. On the day, a comprehensive health report will be provided at the time of consultation giving your staff and company an overall health check. This will form as the starting point of our Health & Wellbeing Consultations where we will examine results and focus on areas for improvement through the implementation of lifestyle changes. The beneﬁts of Health Screening can be felt mutually by employers and employees alike through identifying potential health issues which results in reduced absenteeism and increased productivity. Our Full Employee Health & Wellbeing Process? Follow Up Consultation (usually after 6 weeks). Employee Consultations along with the provision of screening are becoming ever more popular. This is a excellent provision of Health & Wellbeing Services for your employee. We get into all lifestyle areas with the employee and as all information is confidential to the employee, everything is on the table! Demands are high in todays workplace, employees can trust Everyday NFW to have their best interests at heart and assist them to live everyday to their best abilitry.